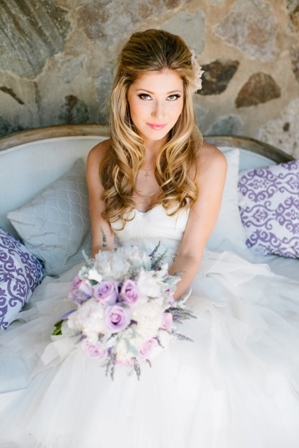 Starting off with a gorgeous portrait of our bride. Love her hair! We gave her light airy textured volume on top help together by a beautiful flower. 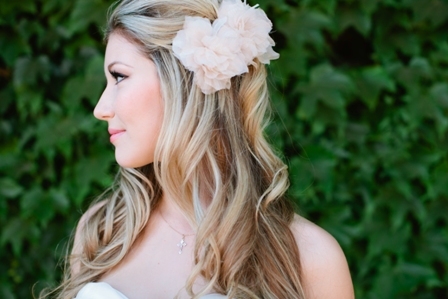 The rest of her hair we softly waved for a soft romantic look. 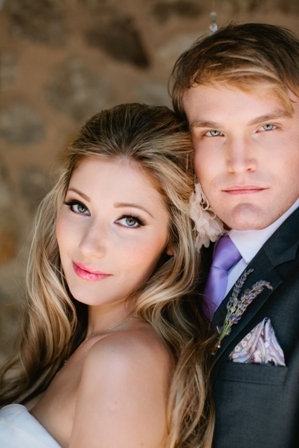 Our model bride with looks that could kill! But still so sweet! 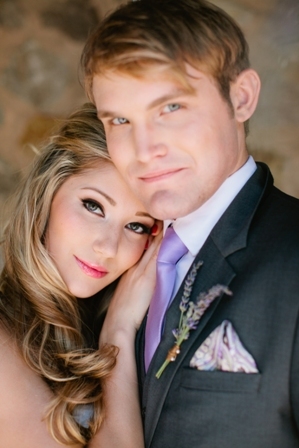 Light makeup and grooming for our model groom. Men can always use a little powder, contour, and highlighting. Also ask about eyebrow grooming! Even in a photo shoot we can have a tender moment. Always a celebration with Vanity Pham!